Dr. Baljit Khamba is a clinic supervisor at Bastyr University Clinic and a core faculty member at Bastyr University California. She treats a variety of conditions but has special interest in nutritional approaches to anxiety, stress, depression, focus and attention, memory and cognition. She focuses on providing high quality care addressing the causes of disease and utilizes safe and effective natural treatments. She accepts patients and their families who are motivated to improve their health. Her emphasis is on disease prevention and health promotion through education, and empowering her patients to become active participant in the management of their own health. While completing bachelor and master’s degrees, she worked as a research analyst at the Centre for Addiction and Mental Health (CAMH), where she researched alcohol addiction and anxiety, as well as nutrition and mental health. Dr. Khamba also has experience working in integrative psychiatric clinics, as well as more generalized practice, as well as being involved with research projects at the University of Alberta on natural health product safety. Before coming to Bastyr University California, Dr. Khamba worked in private practice in Oakville, Ontario, Canada. Dr. Khamba completed her honors Bachelor of Science degree at York University, Toronto, Canada, specializing in Psychology, as well as her Master in Public Health. She received her naturopathic doctoral degree from the Canadian College of Naturopathic Medicine (CCNM), also in Toronto, Canada. Dr. Khamba was also involved with research projects at the University of Alberta on natural health product safety. 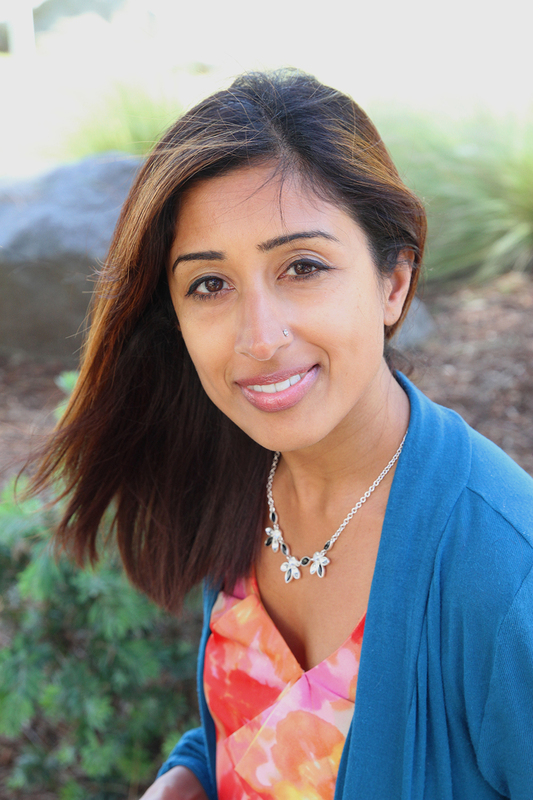 Dr. Khamba is a licensed naturopathic doctor in California and is a member of the American Osteopathic Association of Prolotherapy Regenerative Medicine.